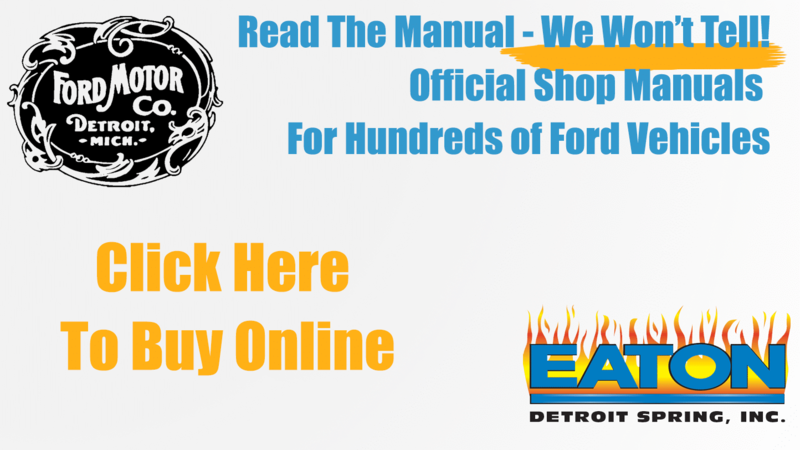 Interested in having some free stuff to give out at your next car show? 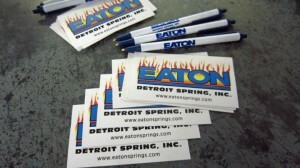 Send William an email at william@eatonsprings.com with all the below information and we’ll send you EATON Detroit Spring pens and stickers free of charge! Proof of actual event. May be in the form of a flyer and/or web site. Previous experience with the requester may be considered proof, and will be taken into account. Due to the number of requests we receive, we are unable to reply to each individual request.